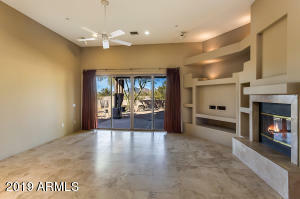 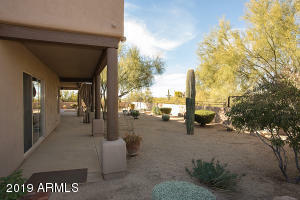 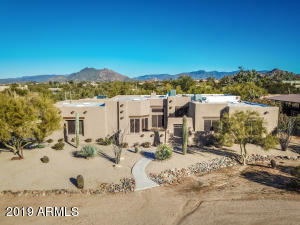 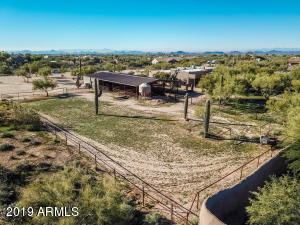 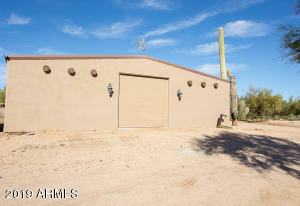 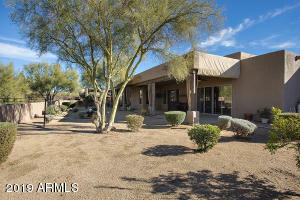 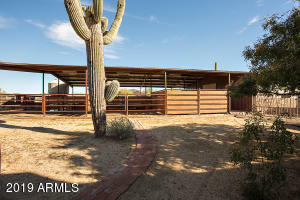 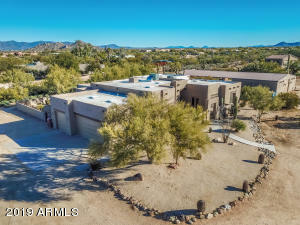 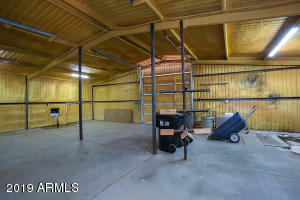 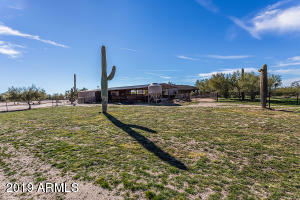 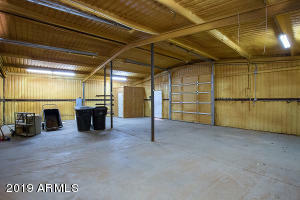 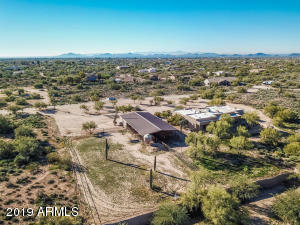 Spectacular Territorial Home with Large Breezeway Mare Barn, Six Stalls and a Turn Out/Arena. 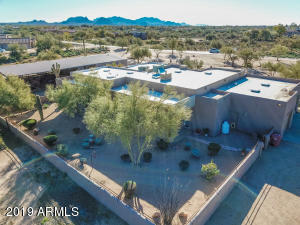 Enter this beautiful home through the private courtyard entry. 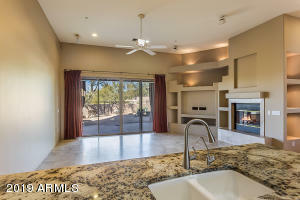 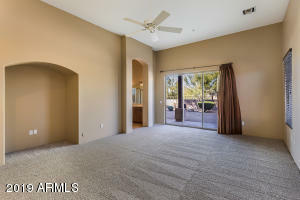 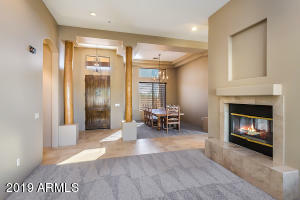 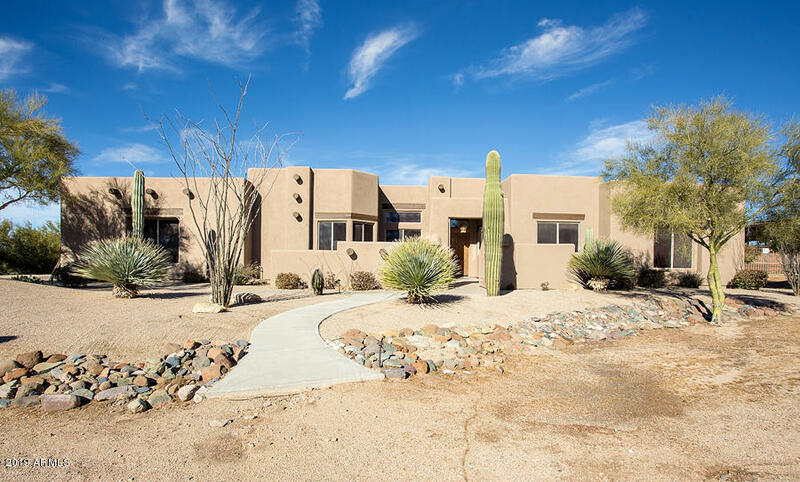 The home features 4 bedrooms, 2.5 Bathrooms, with a beautiful open floor plan, high ceilings, formal dining and living rooms, two sided fireplace and the most incredible 65' covered patio with heaters and Sunbrella curtains to extend your home outside during all seasons!! 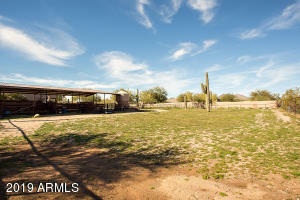 3-Car Garage and RV parking. 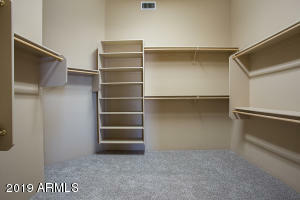 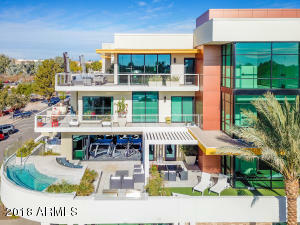 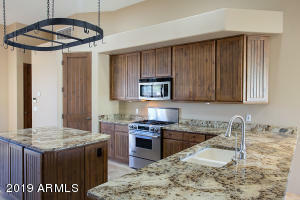 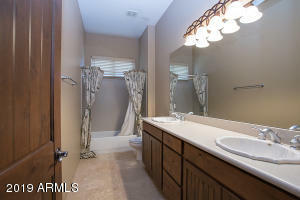 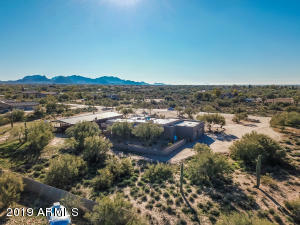 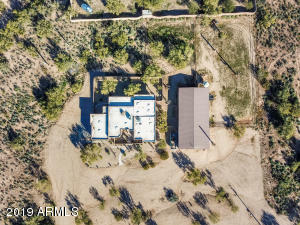 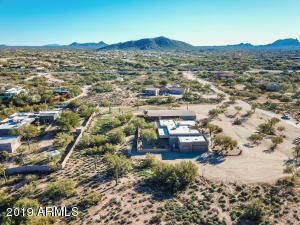 See Floor Plan under documents tab, plus aerial shots showing how amazing this property really is!! 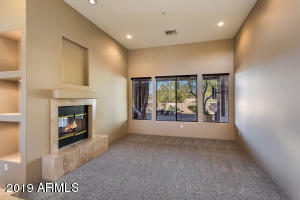 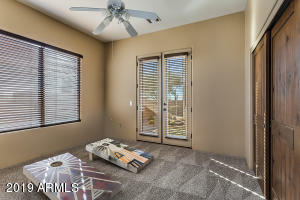 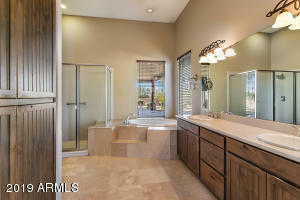 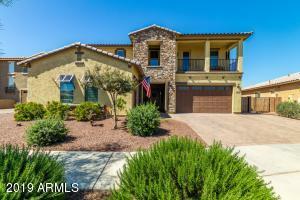 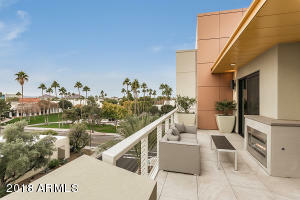 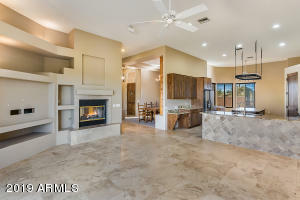 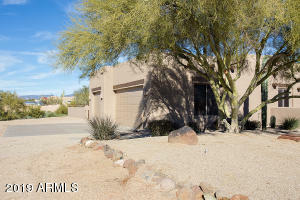 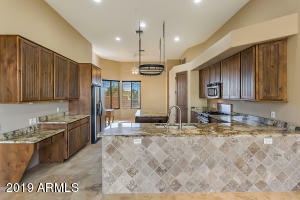 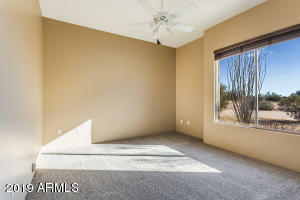 South on Scottsdale Rd from Lone Mountain to Lowden Dr. West on Lowden to second home on North side of the street. 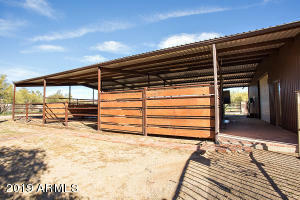 Large Territorial with matching breezeway barn + 6 stalls and pasture!